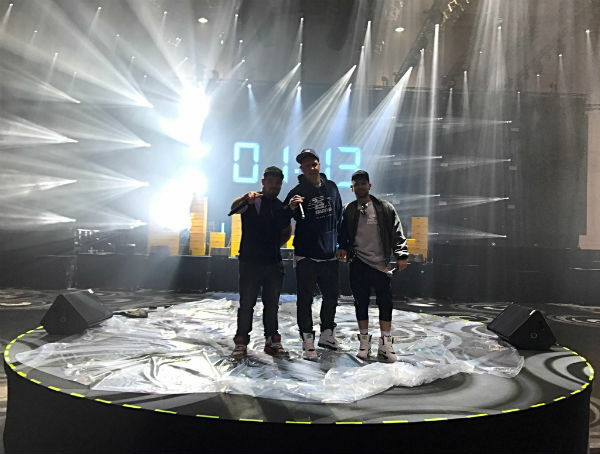 Make your event unforgettable, book Bloxed Beats to perform at your event – we are a booking agent for Bloxed Beats, and can arrange for them to perform for your guests. 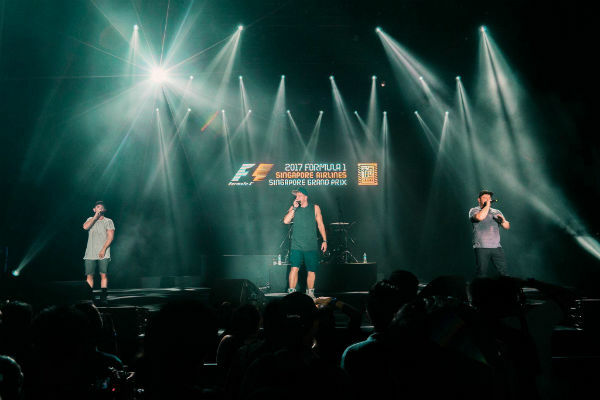 Bloxed Beats consists of three uniquely talented musicians, Sholto, Steve and Phil, who perform a huge array of covers cleverly mixing in and out of tracks in a high octane performance using only 3 microphones. 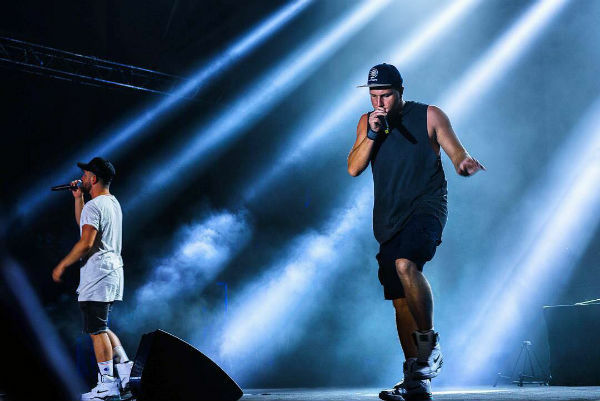 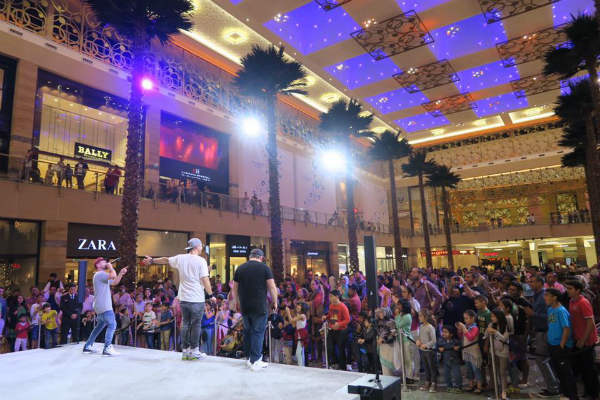 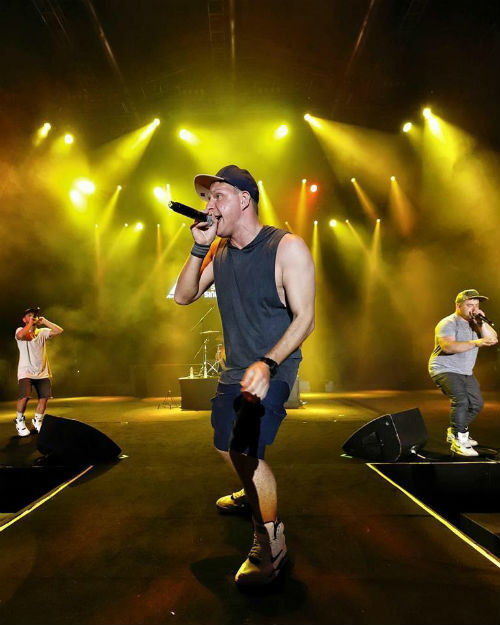 Renowned for their energetic/animated stage presence, combined with jaw dropping talent. 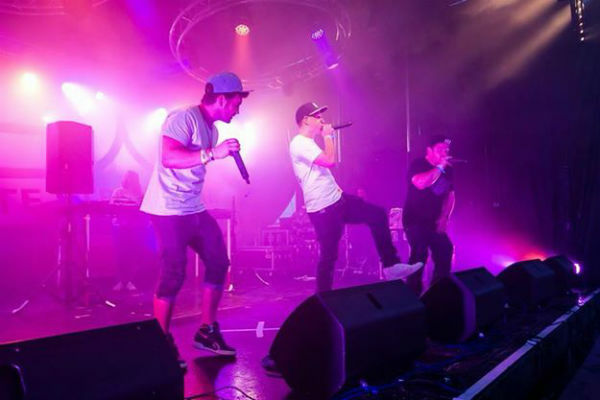 Bloxed Beats deliver one of the most exciting, mind blowing live performances around, covering such tracks as Daft Punk’s – ‘Get Lucky’, Robin Thicke’s – ‘Blurred Lines’ and Pharrell Williams – ‘Happy’ to Beatbox perfection. 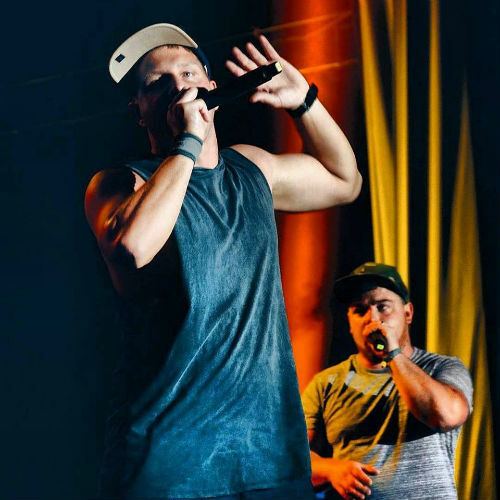 Having a long desired passion to push the boundaries of Beatboxing, Sholto took it on himself to experiment with the idea of multiple Beatboxers. 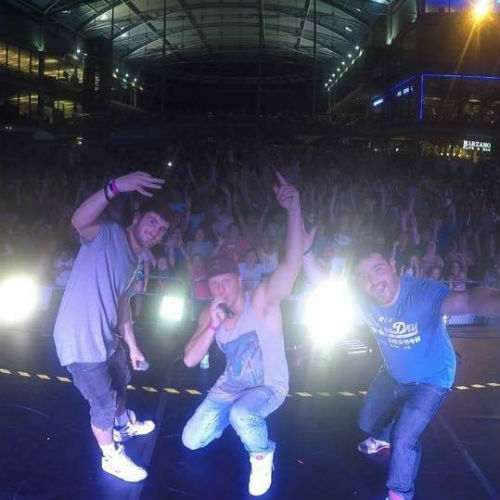 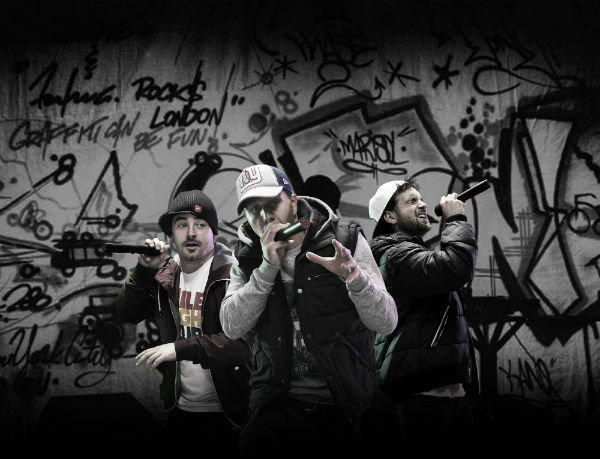 Upon street performing together with fellow Beatbox friends, Sholto, Steve and Phil were blown away with the public’s response and within a short space of time Bloxed Beats were formed. 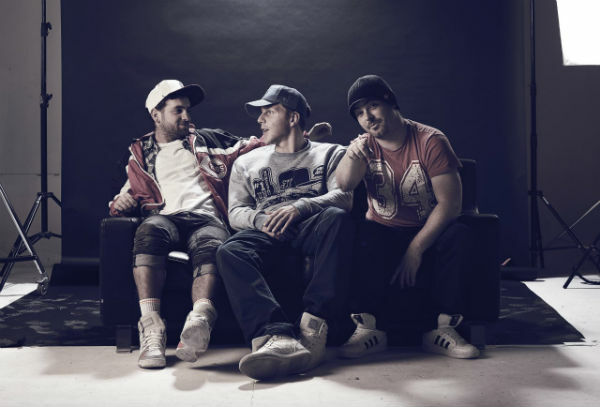 Forming in 2010, BLOXED BEATS have come from humble garage band practice to touring the UK. 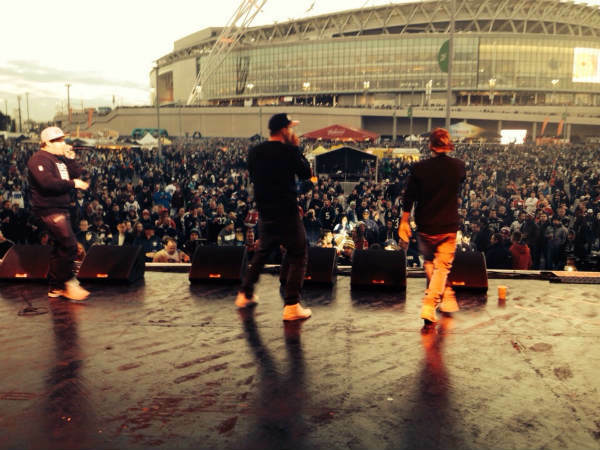 In 2014 alone, BLOXED BEATS have toured with Goldie Looking Chain on their 10th anniversary tour, Supported US Hip Hop Legends Ugly Duckling, Performed for the NFL at Wembley Stadium, Worked with the Ellen Degeneres Show US and not to mention performing live with the one and only Kiesza! 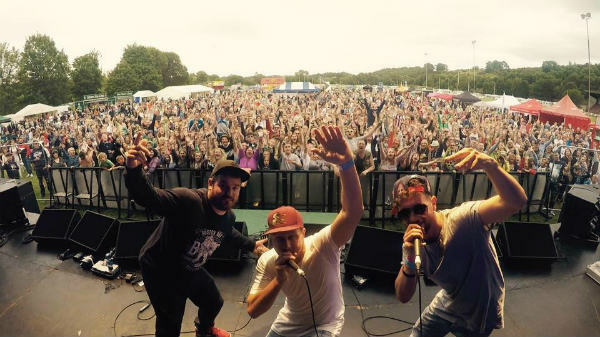 BLOXED BEATS are currently preparing to embark on their biggest year to date and can guarantee one of the most entertaining shows of 2015!